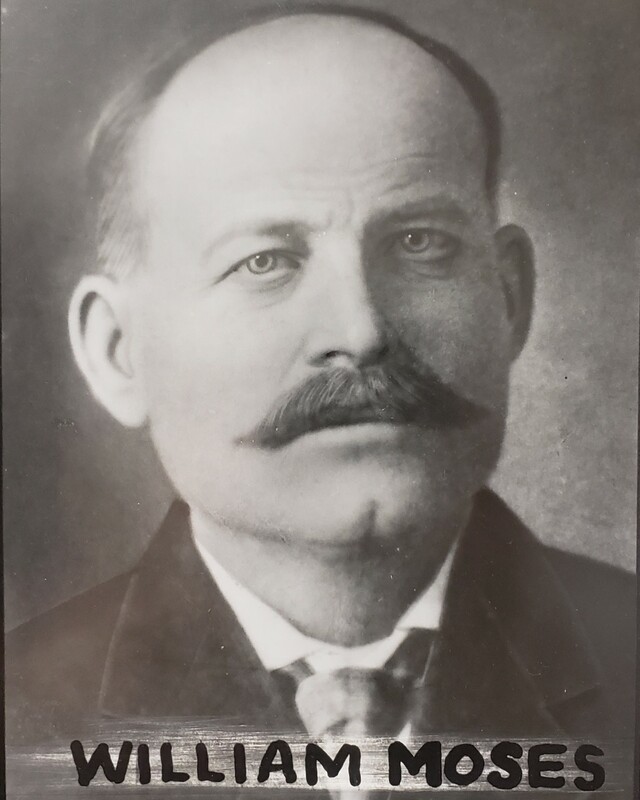 Sheriff William Moses was shot and killed while attempting to serve a warrant on a man in the town of Rosebud. He had gone to the town to conduct a sale and while he was there, he was given a warrant on a subject for disturbing the peace. He went to the man's home and was greeted by the man's wife, who came onto the porch carrying a Winchester rifle. The woman accidentally fired the rifle, prompting her husband to start shooting his gun. Sheriff Moses was struck twice and killed. The subject was arrested a short time later after officers from Forsyth came to the scene. 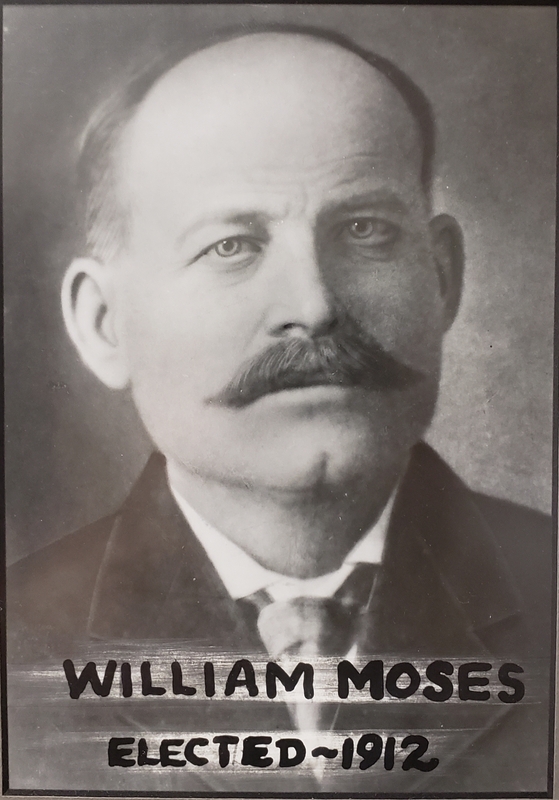 Sheriff Moses had served as sheriff for two years. He had previously served as a Montana stock inspector for one year and had served several terms as sheriff in a county in Wyoming. Sir, it has taken over 100 years but you are finally being honored. I would just like to say thank you for your service and sacrifice for the citizens of Rosebud County.